MSKFlossing Course – Rapid Tissue Compression System (RTCS) for treating Neuromusculoskeletal Disorders (NMSK). MSKflossing™ associated with Manual Therapies and/or Therapeutic Exercise, assists mechanical forces and fluid dynamics with therapeutic effect on the neuromusculoskeletal system (NMSK) for instant results. MSKflossing™ is a systematized therapeutic technique developed by the Likewater Institute® available at different levels, including Basic (supervised athletes and sports teams), Intermediate (masseurs, technicians and other trainers) and Advanced (health professionals such as Physicians, Physiotherapists, Occupational Therapists and others). The Flossband consists of an elastic band (Latex or Latex-Free) of specific strength, systematized for therapeutic benefit without engaging the neuromusculoskeletal system, designed for the treatment of parts of the human body, including lower and upper limbs, torso and head. MSKflossing™ flossbands vary in thickness, width and length depending on their target application. They are designed to the exacting specifications of MSKflossing™ and the Likewater Institute®, measuring 30-300cm long, 2.5 -7.5cm wide and 1.1-1.7mm thick. Because of its advanced and versatile flossing system, MSKflossing™ is considered the most effective musculoskeletal flossing system in the world. Far beyond mere “elastic bands”, our flossbands have been designed according to exact tension specifications and are differentiated through our unique color coding catalog, enabling users to achieve the desired results in a safe, effective and rapid manner. MSKflossbands™ are designed and produced with the exact adhesion index required for the correct flossing technique. The accurate specificity of the MSKflossing™ System allows perfect selection for the appropriate treatment of a wide range of patient populations, from cases requiring a gentle approach – such as elderly or acute situations – to the training of Healthy Professional Athletes. This educational program is open to PT, PTA, DC, OT, OTA, ATC, MD and PA professionals and final-year DPT students only. 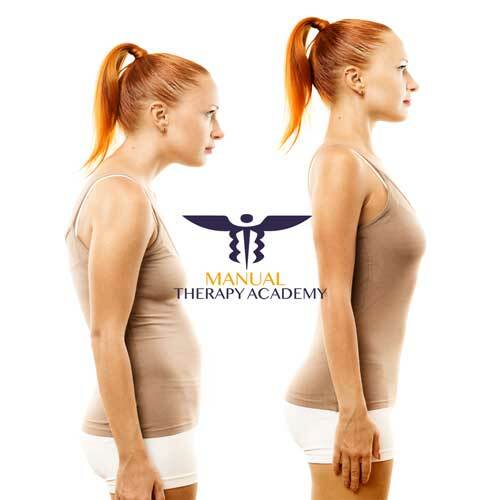 The Manual Therapy Academy reserves the right to cancel classes/courses for reasons of force majeure, in which case full refunds will be given. Cancellations by course participants can be made, with entitlement to full refund, up to 30 days before the class date. Refunds for cancellations made less than 30 days before course date shall be limited to 50%. No refunds will be provided for same-day cancellations. Participants must wear suitable clothing for Lab sessions. Participants will be required to sign an Informed Consent form during the enrolment process to participate in the Lab sessions and must acknowledge the risks and contraindications of musculoskeletal flossing as outlined below. Armin Loges, PT is the co-founder of the Likewater Institute and co-author of the MSKflossingTMMethod of Myofascial Manipulation by Musculoskeletal Flossing. An entrepreneur, Armin relocated from Brazil to the United States in the early 1990s, where he dedicated most of his time to the private practice of physical therapy and the development of professional associations. He has expanded his knowledge to encompass diverse areas of science and technology. Besides his role as a clinician, Armin is an experienced lecturer, fluent in Portuguese, Spanish and English. He is an independent thinker who values science and technology in healthcare and in all aspects of human endeavor. Robert Dragan, PT is a specialist in musculoskeletal care, in both orthopedic and neurological settings. His experience ranges from the Bobath Method through to Craniosacral Therapies. He is an experienced manual therapist with expertise in joint and myofascial manipulation. 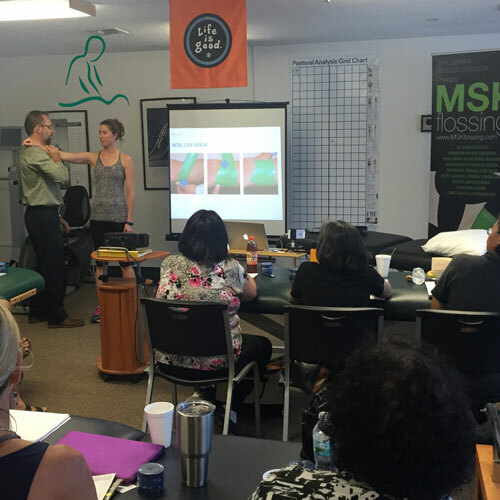 Robert is the co-founder of the Likewater Institute and co-author of the MSKflossingTM Method of Myofascial Manipulation by Musculoskeletal Flossing, a ground-breaking myofascial method. Robert is a talented clinician who migrated from Poland to the United States in the early 1990s, where he established his private practice and founded other companies. We are glad you liked it, James!